IT boom had had a ripple effect on our nation. Cities like Chennai and Bangalore are filled with IT and apartment buildings, providing jobs to the masses. But, what we fail to realise is the same buildings require a lot of energy to function. Net Zero Energy Building, by definition, is a building which produces as much energy as it uses over the course of a year. Companies are learning that they can reduce the amount of energy they use. OR they can give some back! Remember Ironman’s residential building that produces its own energy, from Marvel? Stuff of dreams, it once was. Now, it’s a reality. Nearly 40 percent of the US’s energy is consumed by homes and commercial buildings. They have figured out that, they can reduce the amount of energy they use; by being energy efficient strategies into design, construction and operations. Net Zero Energy building is designed and built with so many energy efficient features, such as thicker walls and triple paned windows that it can create as much energy from its solar collectors as the home uses over the course of a year – resulting in a zero “net” energy bill. Energy efficiency measures include design strategies and features that reduce the demand-side loads such as high-performance envelopes, air barrier systems, daylighting, sun control and shading devices, careful selection of windows and glazing, passive solar heating, natural ventilation, and water conservation. Once efficiency measures have been incorporated, the remaining energy needs can be met using renewable energy technologies. Based upon the NZE metric and guidelines adopted, buildings might be permitted to use energy generated off-site to offset energy used in a building. If there is a lack of space, they could install separate wind turbines, solar collectors, etc. But, often credit for off-site renewable generation is gained by purchasing renewable energy credits (RECs). 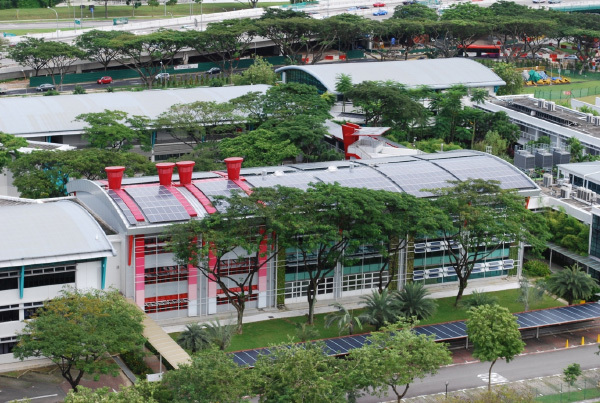 With net zero energy building consumption, one can save loads from the electricity bills. They provide superior indoor air quality through an Energy Recovery Ventilation (ERV) or Heat Recovery Ventilation (HRV) system that filters and cleans the air. India’s first Net Zero Energy Building, which was built using solar passive design and energy-efficient building materials. “Buildings have an enormous impact on the environment, human health and economy. 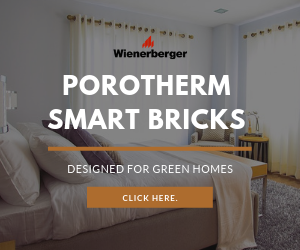 The energy used to heat and power our buildings leads to consumption of large amounts of energy, mainly from burning of fossil fuels, oil, natural gases and coal, which generate significant amounts of carbon dioxide, the most widespread greenhouse gas. The successful adoption of green building strategies can maximise both the economic and environmental performances of buildings,” said Ms. Mili Majumdar- director of TERI (Sustainable Habitat Division). 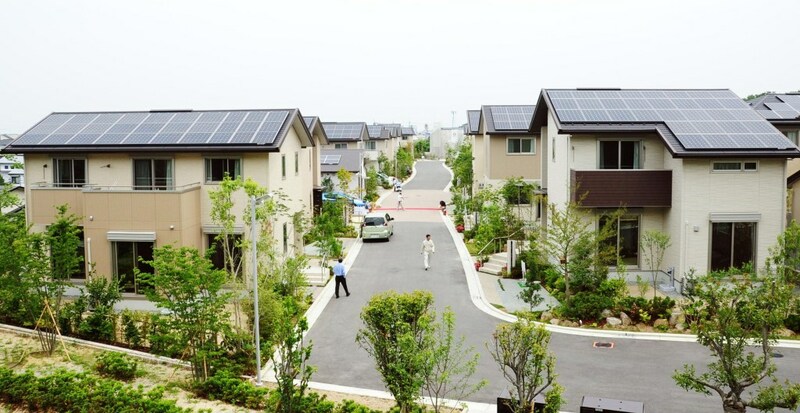 SMA-ECO Town Harumidai is the first net zero energy building neighbourhood (ZEN) in Japan. SMA-ECO is short for ‘smart and ecological’. 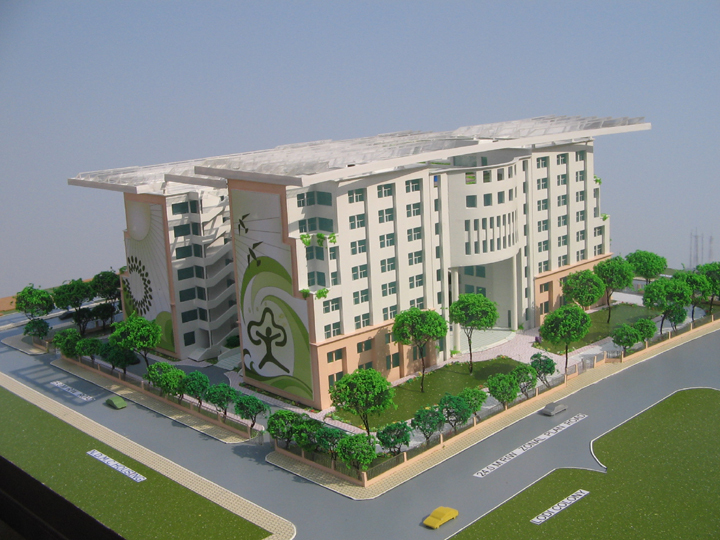 It was officially opened in June 2013, and since then it’s standing as a role model for ecological living. The greatest boon of living in such a place is, one does not have to pay the electricity bills. These houses are located atop a hill and they cover an area of 16,754m2 where an elementary school once stood. Each house has the average land area of 176m2. The output capacity of these solar panels ranges from 4.3 to 5.2 kilowatts (kW), depending on the size of the house. The generated electricity is stored in a 6.2 kWh-class lithium-ion battery before it’s distributed to each home. To support energy saving, every home also uses light-emitting diode (LED) bulbs. Though the concept of zero energy or producing its own energy was familiar in the fictional Marvel Universe (Thanks to Stan Lee), the actual effort started in 2008. Sources show that between the year of 2008 and 2013 researchers from all over the world were collaborating in a joint research program ‘Towards Net Zero Energy Buildings’. It was under the umbrella of the International Energy Agency they were operating on, in order to bring the Net ZEB concept to market viability. Since the efforts have been fruitful, it’s sure that we’re standing on a time period of revolution. If people realise the importance and effectiveness of going green, it’s obvious that more Net Zero Energy Building will be sprouting up in the near future. Green Corner, Green Living Green Buildings in India, Indira Paryavaran Bhawan, Net Zero Energy, NZE buildings. permalink.